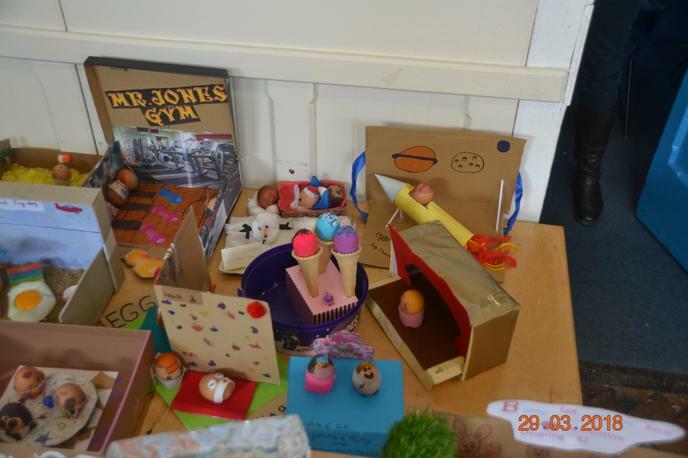 Easter Egg making at Lady Bay! 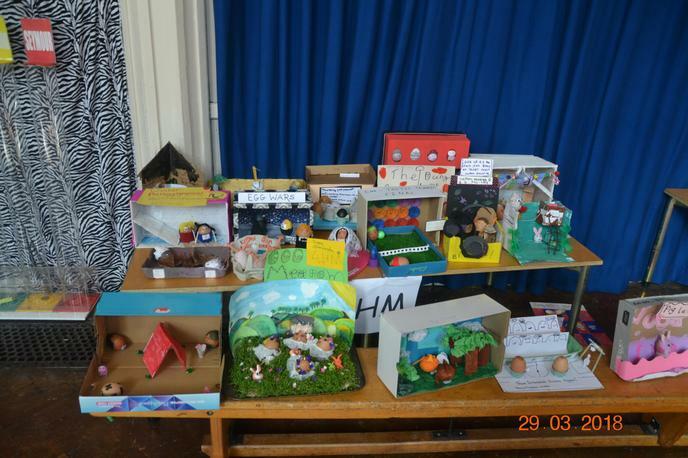 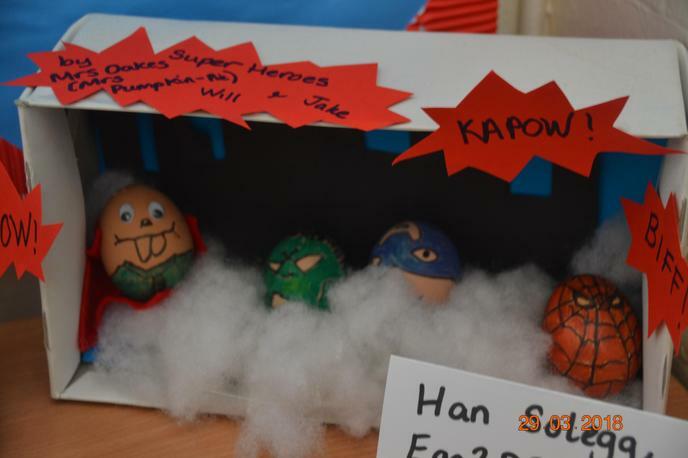 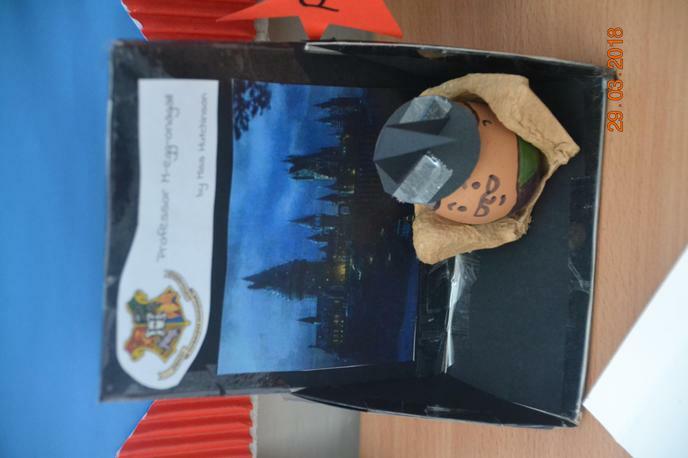 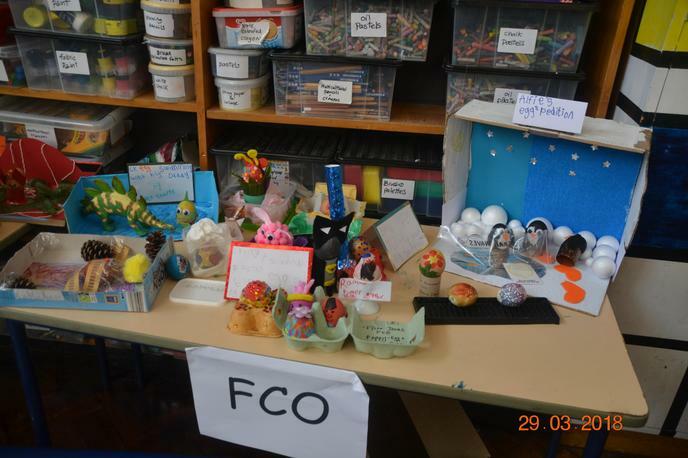 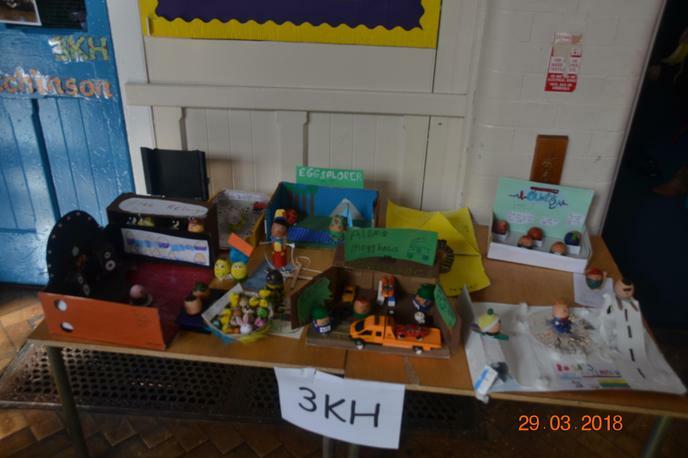 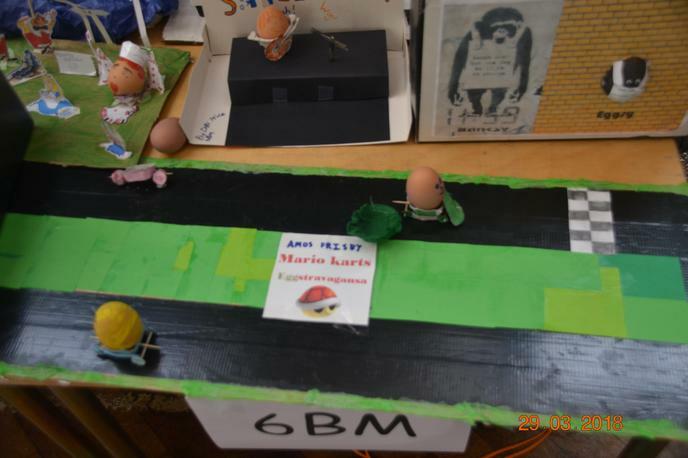 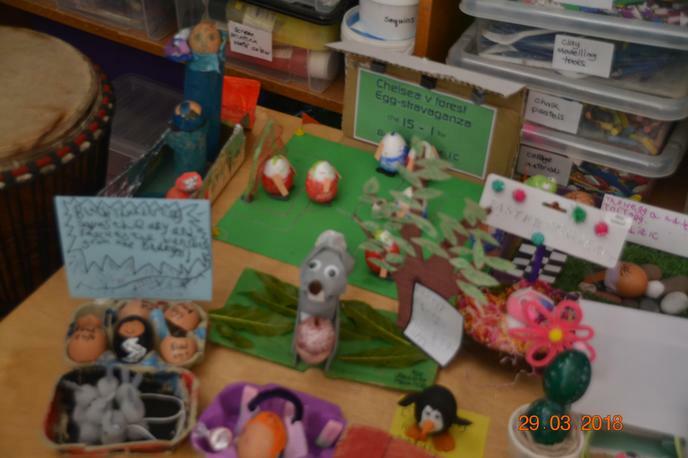 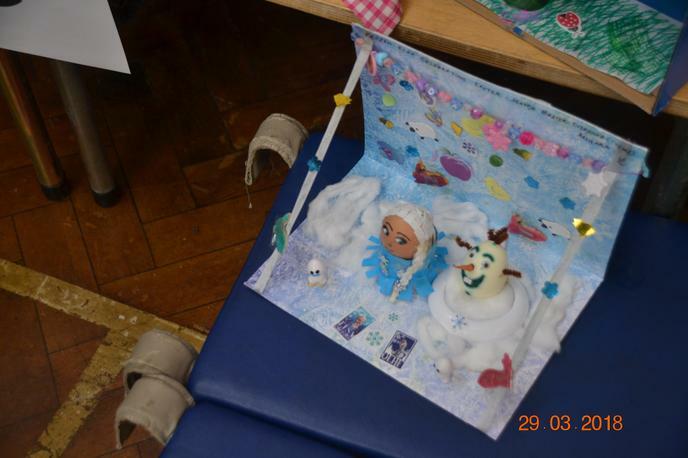 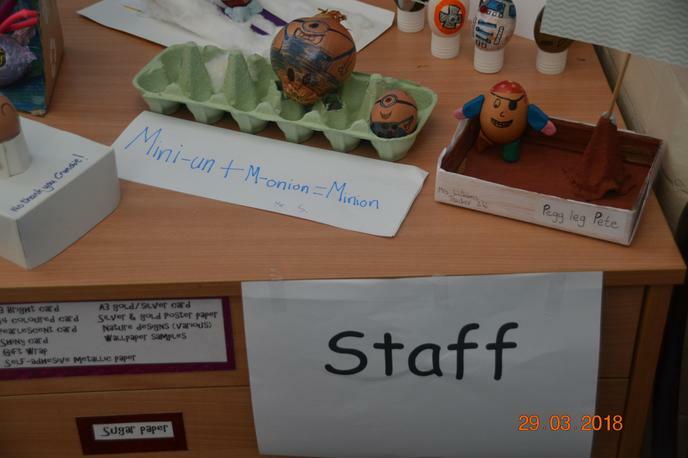 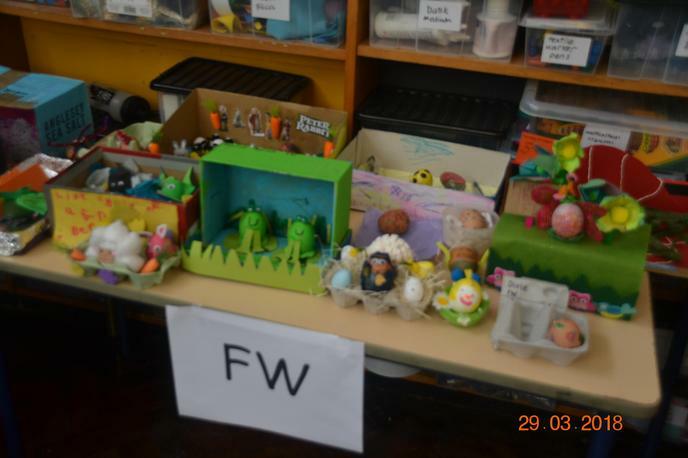 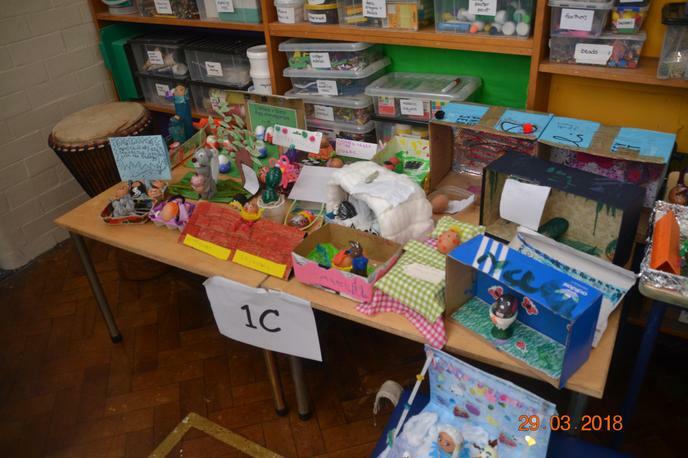 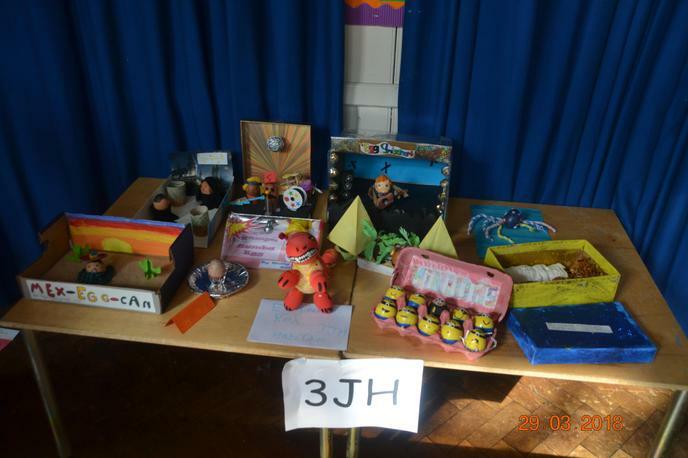 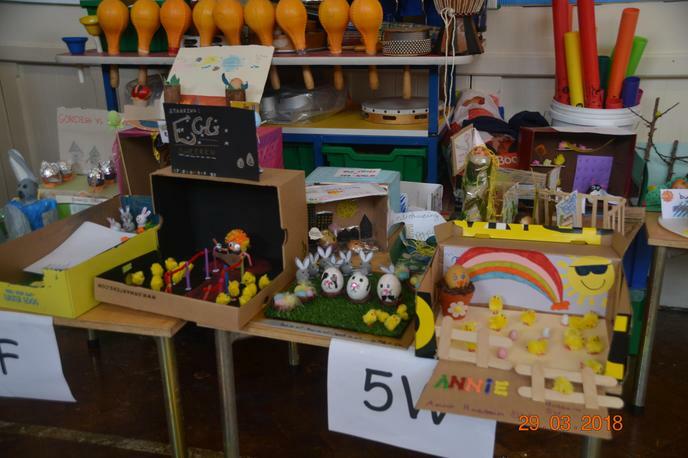 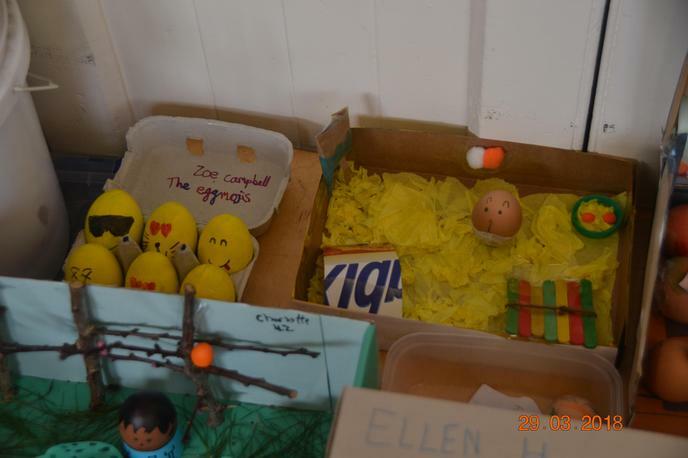 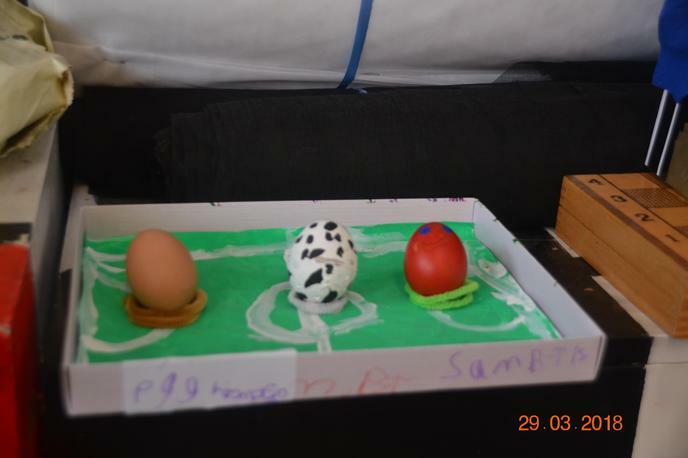 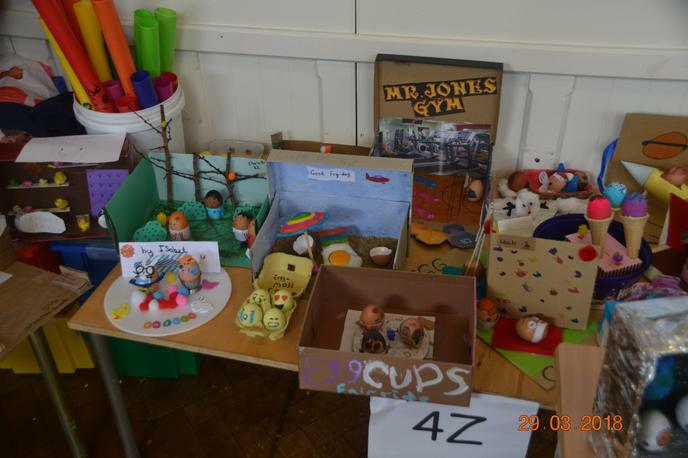 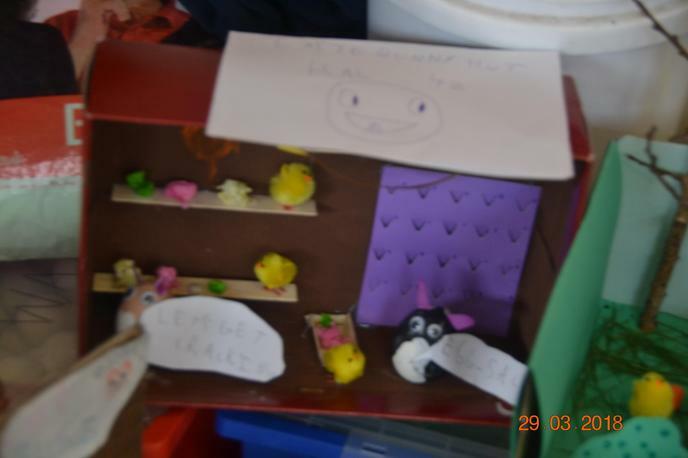 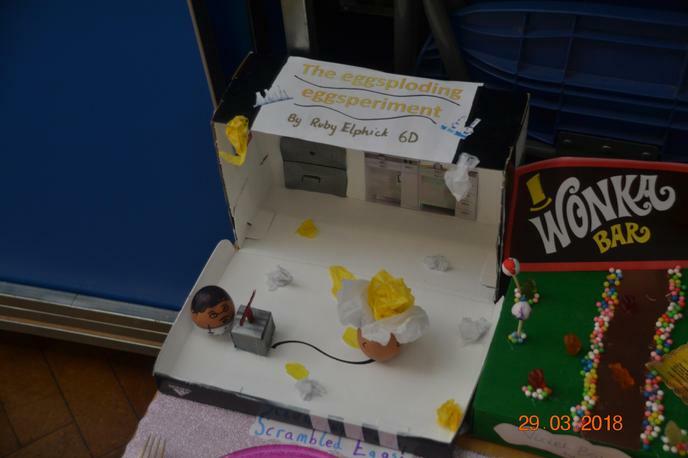 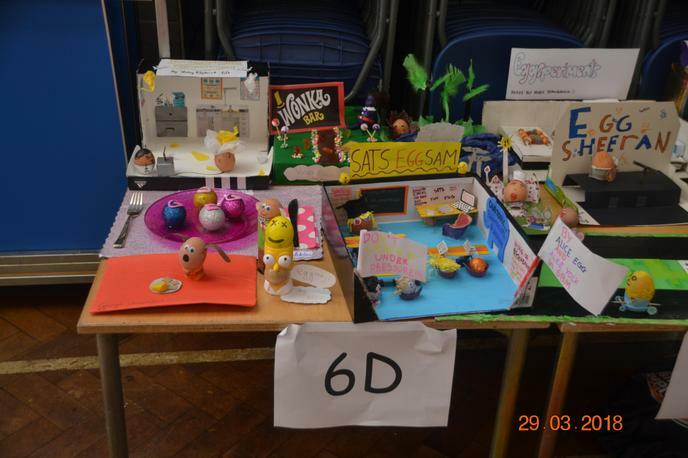 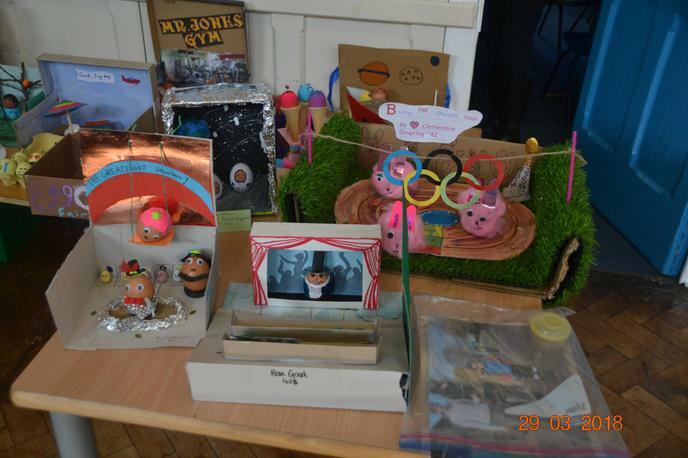 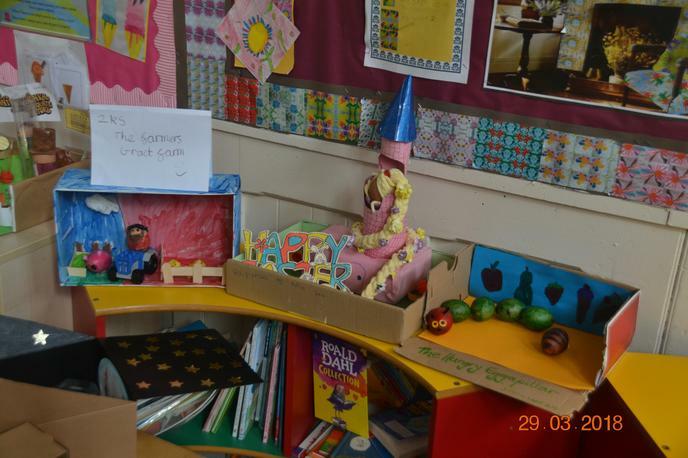 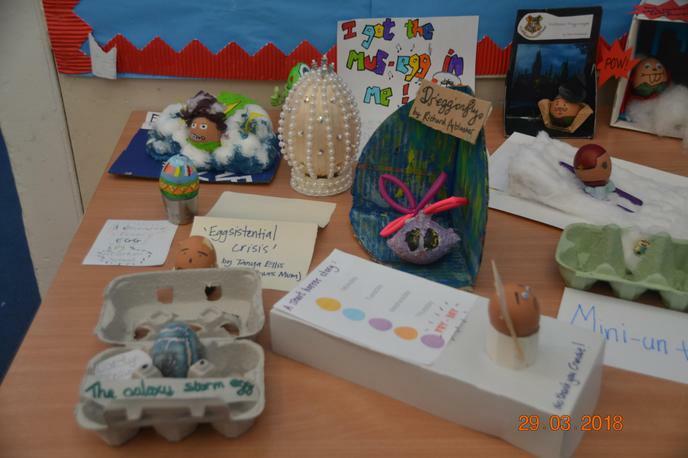 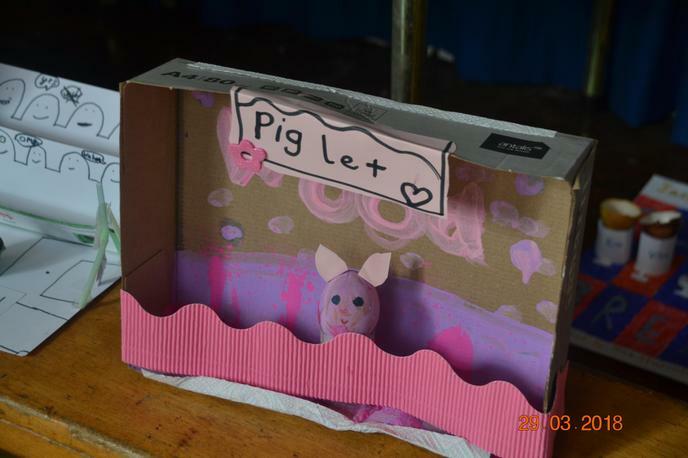 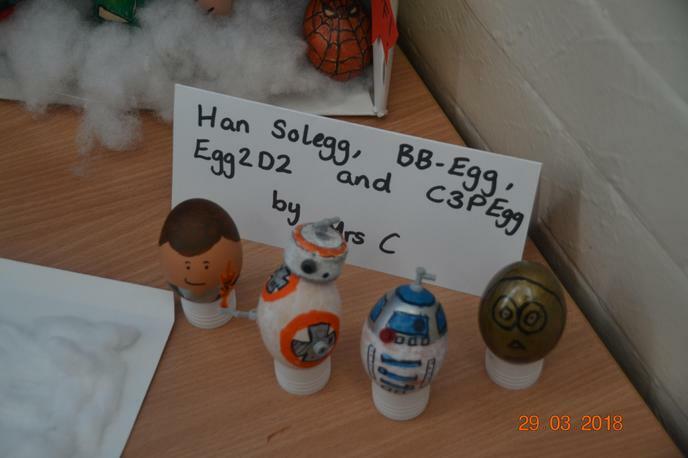 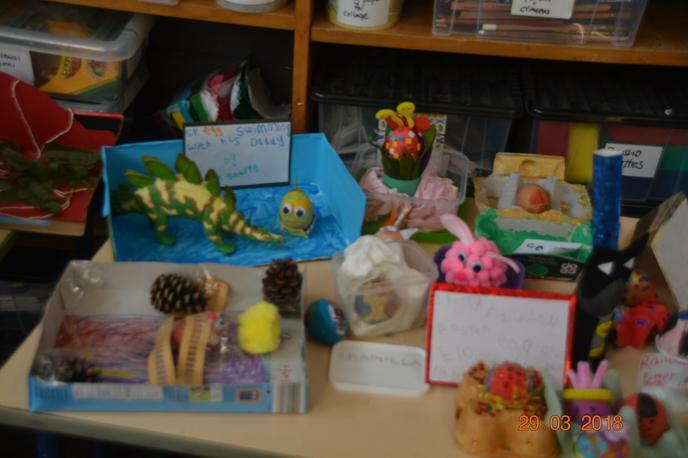 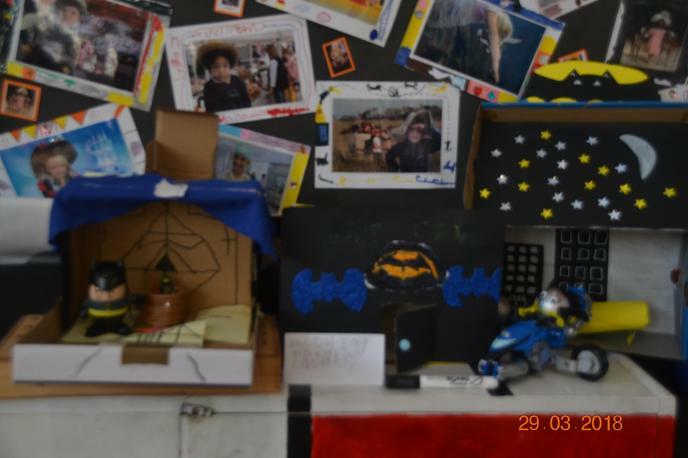 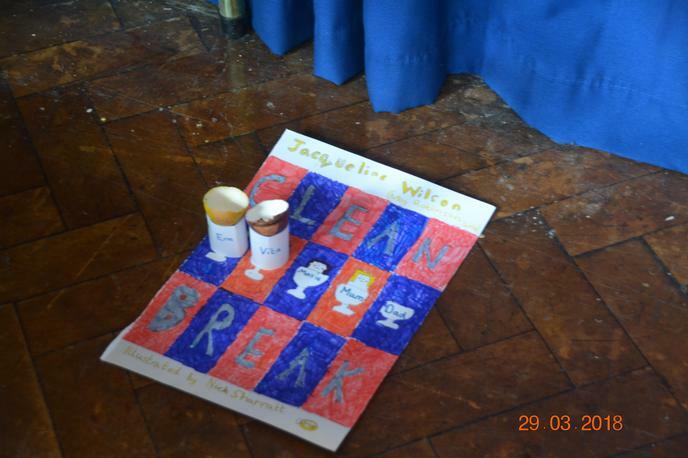 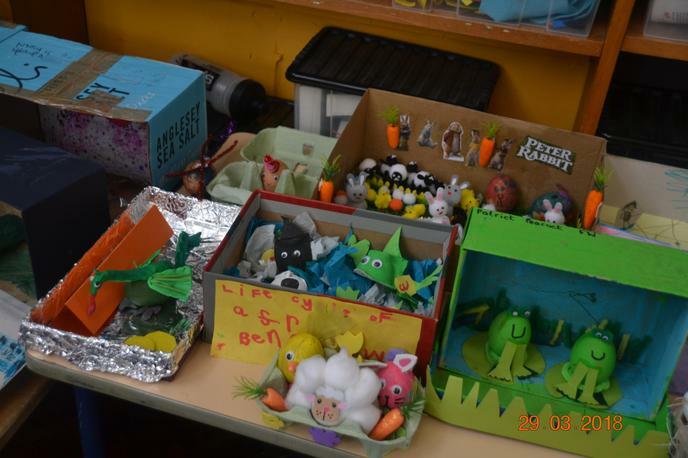 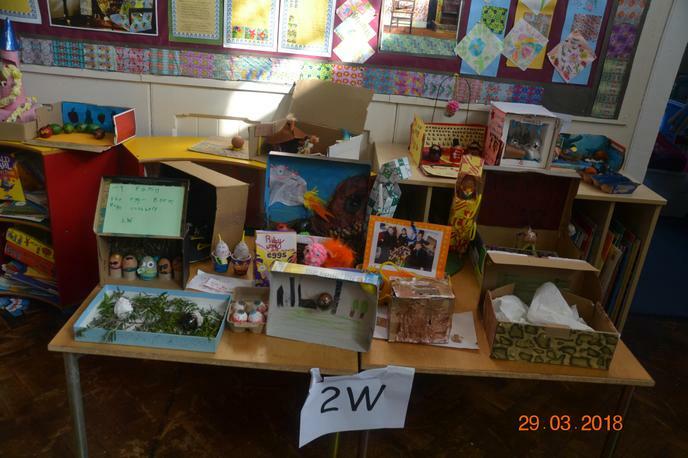 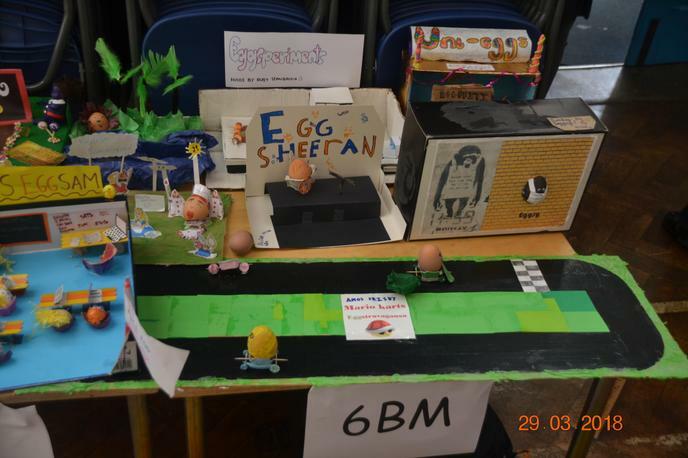 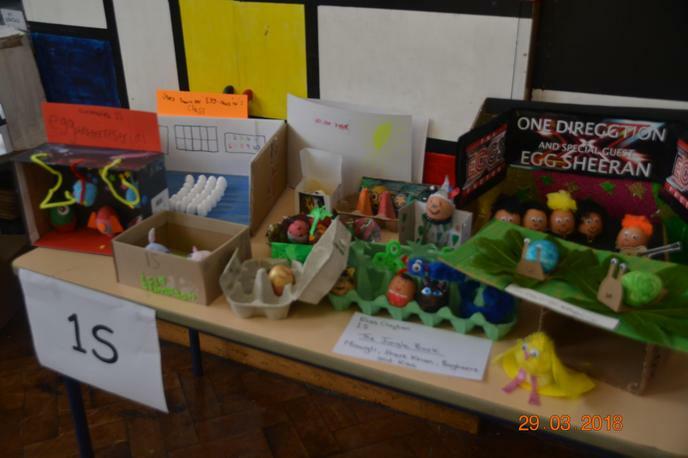 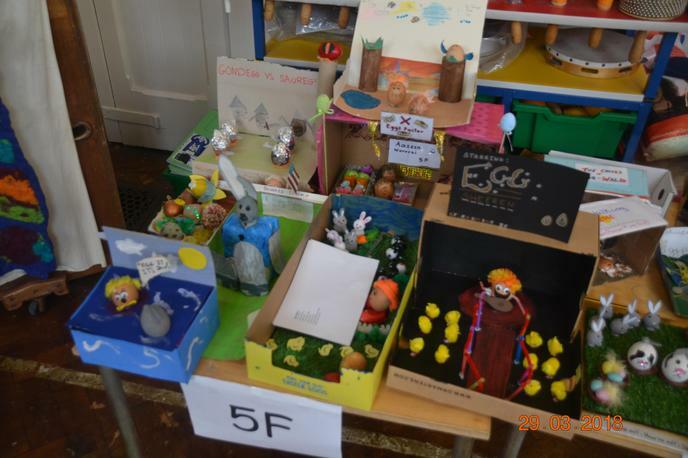 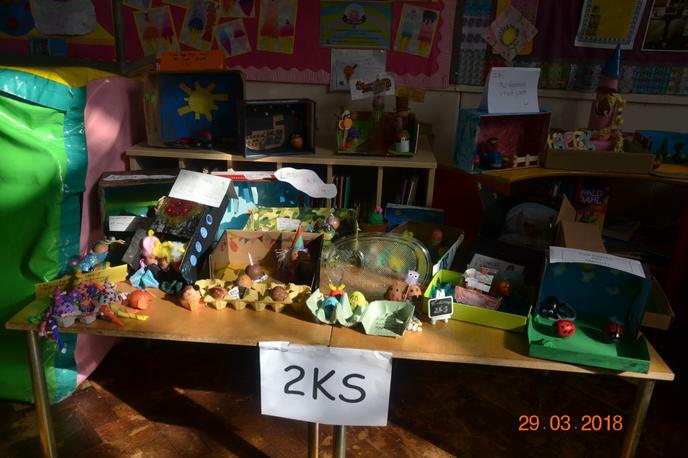 Lady Bay once again hosted their annual Egg Making competition! 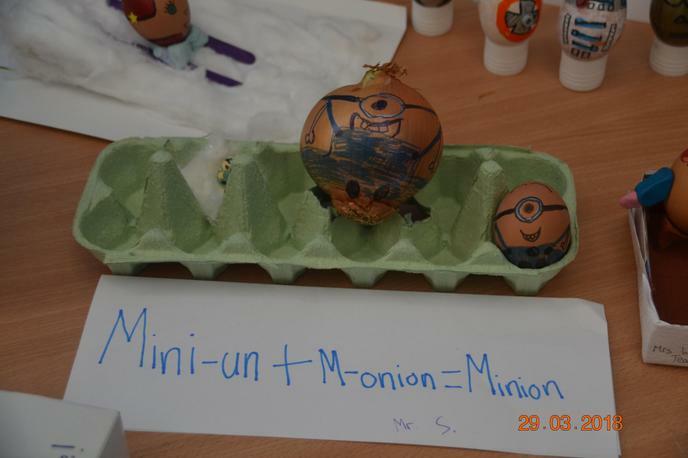 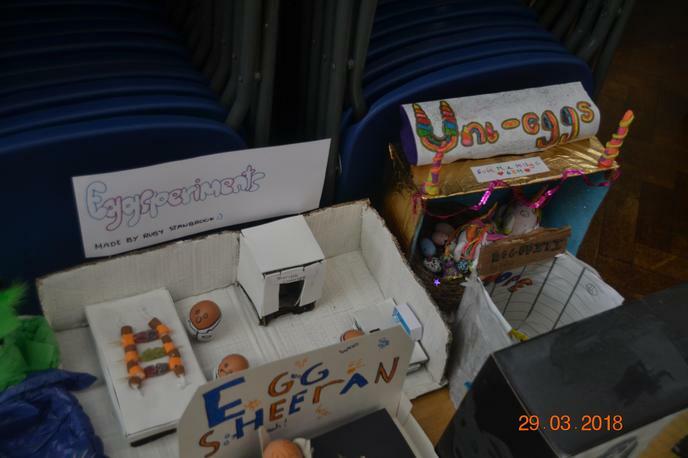 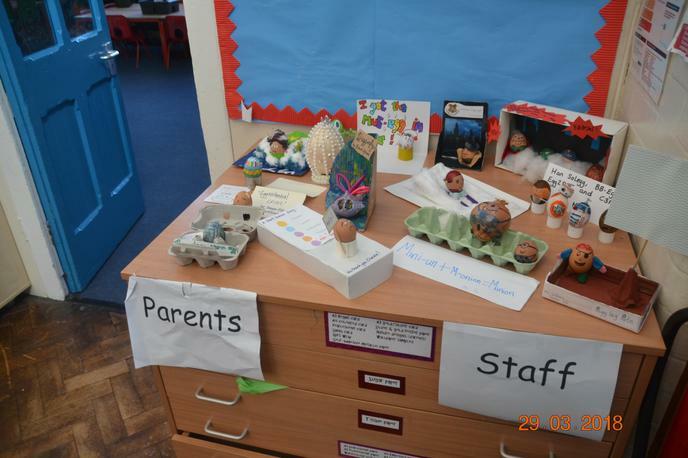 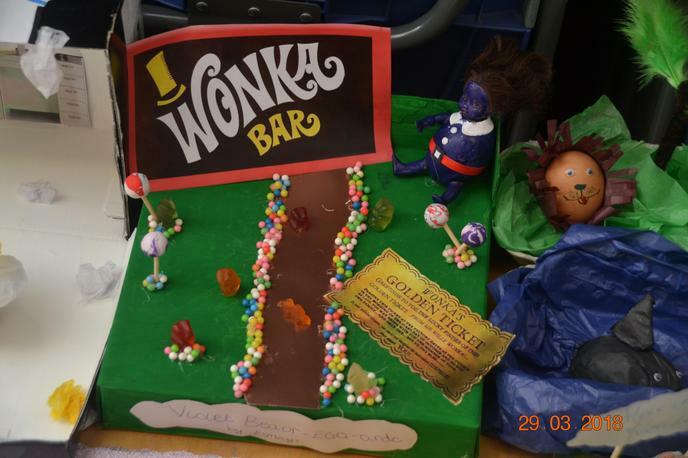 Mr Jones was flabbergasted by the standard of eggs again across the whole school and he and all of the staff would like to congratulate everyone for all of the hard work and effort that has gone into making them. 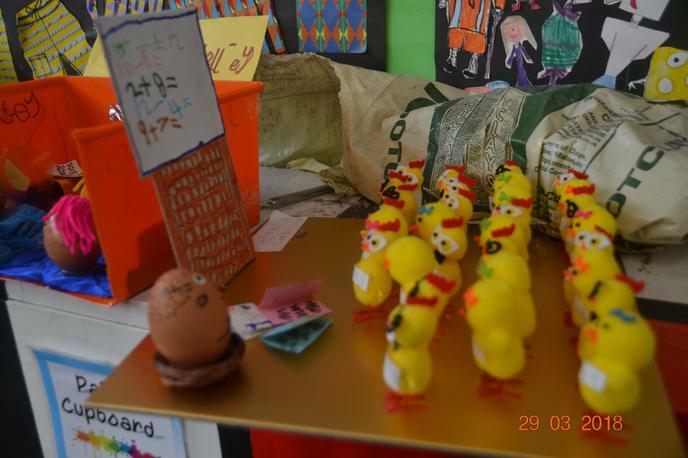 Our special guest, "Andrew Pearson" (former Assistant Headteacher), along with Mr. Jones himself had a huge dilemma choosing the winners but I am sure you will all agree that it is not the winning but the taking part that really matters. 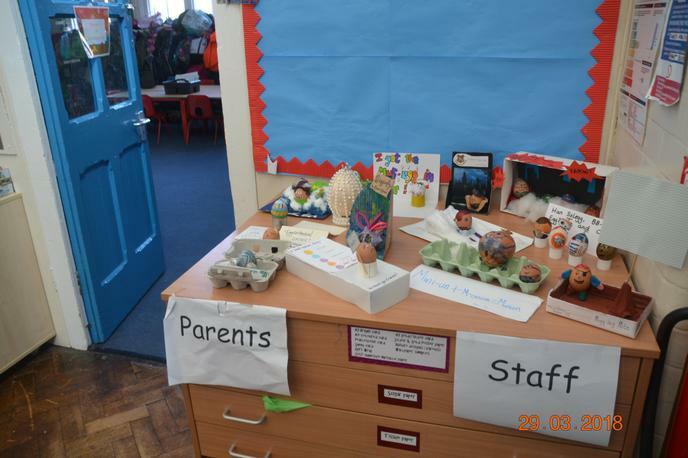 Well done to the parents and teachers for getting stuck in also! 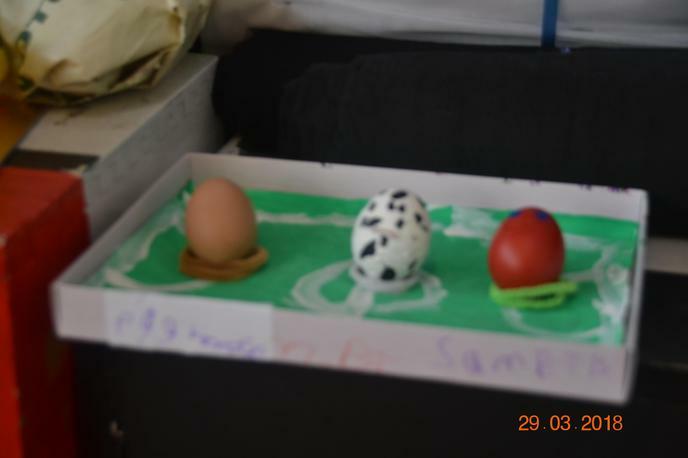 I hope you enjoy looking at the amazing photographs! 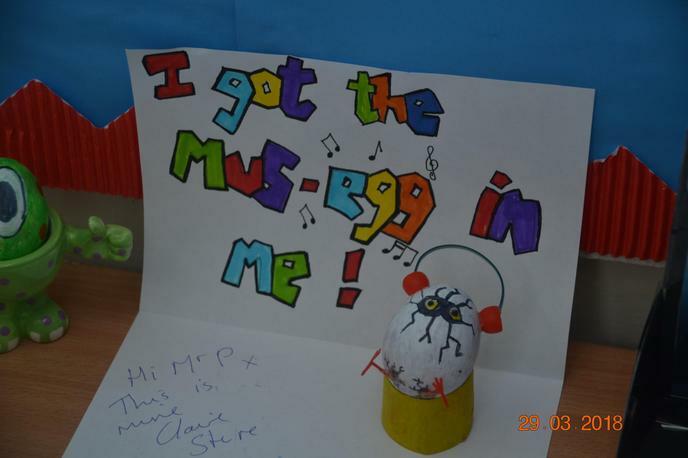 Have a lovely Easter and I hope to see you all safely back in the Summer Term.